Did you know forgiveness is more important to you than anything else? You will be surprised to learn that failing to forgive will affect your health, wellbeing and spiritual evolution. The true essence of forgiveness, as the story suggests, is to realize the mistake of the person and still be able to forget about it. C.S Lewis defines forgiveness as one’s ability to reconcile with the one who has mistreated you. 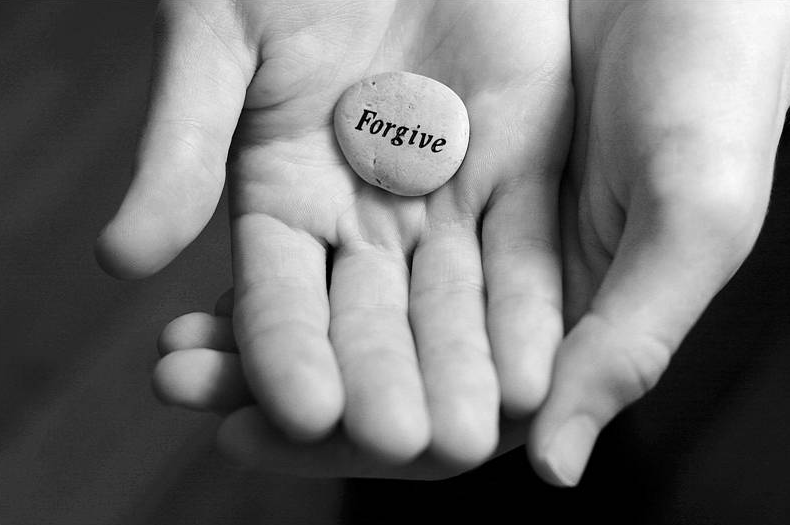 Forgiveness is a Godly attribute and a chance to understand what it truly means to be humane and at peace with oneself. If you are always worried about an injustice done to you or a wrongdoing, you will not be able to come out from the trauma. To forgive is to be free from the sufferings of the past — perhaps ironically, you are the only one who can set yourself free. Freedom includes a person’s ability to choose as desired. Your painful experiences from the past will always push you down whenever you have to take a leap of faith. Hence, in order to live to the fullest, it is very important to understand the significance of liberating your soul and, ultimately, your Self. What good can destructive emotions do to you? None, whatsoever! It is always prudent to purify your soul from all the negativity. Forgiveness is one of the best ways of achieving that state. It is a general observation that you become what you hate. No one in their right mind would want to be someone who had done wrong (especially to themselves). Therefore, the best way to save yourself from reflecting those negative emotions is to cleanse them from your heart through forgiveness. Once your mind is free of negativities and your heart is focused on passions, you will be able to grow as an individual. Sometimes, we fail to meet our own expectations, while other times it is people who fail us. The solution is to go easy and forgive those who do wrong to you. The important thing is to move forward, no matter what. This is the only way to find your own path and grow as a human being. If you are dwelling too much in the sorrow caused by something negative that happened in the past, your life will become miserable. Until you offer forgiveness, you are the one who suffers the most and since your life is so precious, it is pointless to waste it on something that happened in the past. Forgiveness can reconcile you with your lost sense of happiness by liberating you. The present is all that matters, so stop living in the past! To hate is the easiest thing you can do — and the most damaging. Love, on the other hand, is difficult — and so is forgiveness. That is why forgiveness is considered to be an act of strength and wisdom. Weak people dwell in the negativity of the past, feeling sorry for themselves and seeking revenge — brave hearts forgive, forget and give the wrongdoers a chance to improve. Unless you forgive the person who caused you harm, you will never be at peace. Experiencing the same negative feelings and emotions will never bring you closure. Forgiveness, on the other hand, helps you close the vicious cycle of embarrassments and bad memories. As it is meant to liberate you, forgiveness does that through closing all the cycles with no edges left to be pondered upon. Our immune system is not at all immune to negative emotions — keep this in mind whenever you get upset by things that are out of your control. If you choose to ignore or forgive, your health improves with every passing day. To forgive is to love and love is the biggest healer in the world. This theory has been proven by scientific research. Forgiveness also recovers the health of your soul. When you forgive someone, you know that you have just achieved a reward in your life. These rewards can be internal (in the form of happiness) or external (such as appreciation from peers). These incentives are the drivers of your self-esteem. Forgiveness helps you attain that effortlessly. Forgiveness is on both levels: personal and public. Forgiving yourself and those around you is crucial for your wellbeing, mental & physical health, as well as your spiritual evolution.